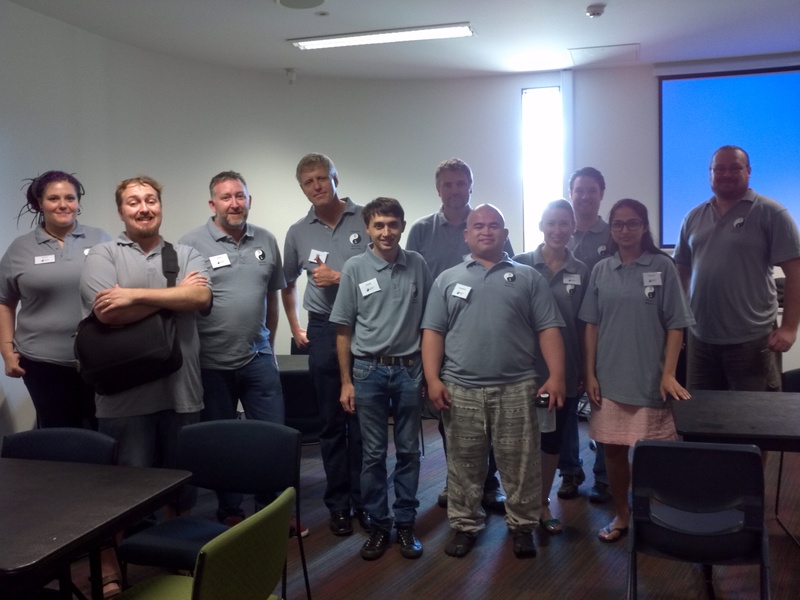 Home › brisbane › CoderDojo kick-off at Chermside and Sunnybank Hills Library! CoderDojo Brisbane kicked off at Chermside and Sunnybank Hills Library on Saturday with a fantastic turnout to both locations. We had over 50 kids learning to code using Scratch and HTML with 15 wonderful mentors. Both sessions were a great success! We would like to thank Jane for running the first session at Sunnybank Hills Library and Peter and John for running the first session at Chermside Library. A big thank you to all our mentors at both locations – we couldn’t have done it without you. Sessions at Chermside and Sunnybank Hills Library will continue this Saturday 15th February from 12-2pm. Carindale Library sessions also start this coming Saturday. Participant registrations are now full at all locations, however we would still love more mentor registrations, particularly at Sunnybank Hills Library. If you’re interested in teaching kids to code, please register now. 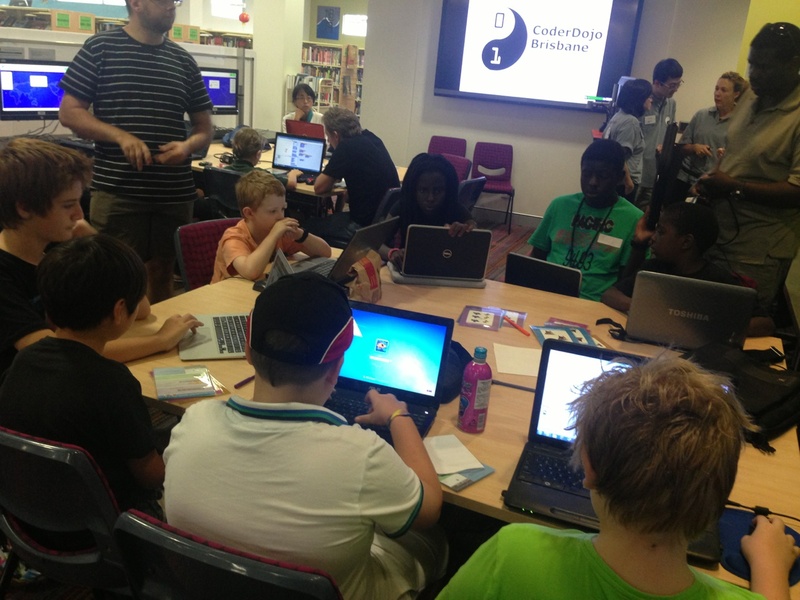 ‹ CoderDojo Brisbane kicks off at Chermside and Sunnybank Hills Library tomorrow!